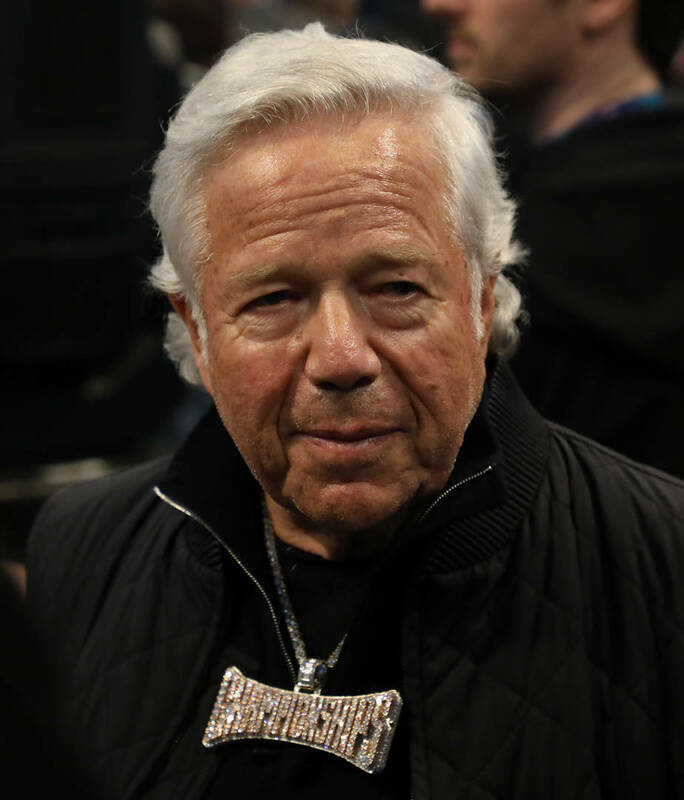 Back in February, New England Patriots owner Robert Kraft was implicated in a prostitution sting at the Orchids of Asia Day Spa in Jupiter, Florida. Authorities stated that they had video of over 100 men soliciting prostitution inside of the spa, with one of the men being Kraft. The Patriots owner was charged with two misdemeanor counts of first-degree solicitation. Kraft pleaded not guilty to both of those counts and is expected back in court on March 28th. In a new report from the Wall Street Journal, Kraft might be able to get himself out of his newfound legal battle as Florida prosecutors have reportedly proposed a deal. Essentially, Kraft would be given the chance to review the evidence and then admit that he would be found guilty based on the findings. Many of the other men who have been charged are being given the same opportunity. If Kraft were to admit his guilt, all charges would be dropped. As the report explains, it's unclear whether or not the men will take the deal. If they do, they will have to complete 100 hours of community service, undergo testing for sexually transmitted diseases, pay all of their court costs, and finally, complete an educational course on prostitution. Stay tuned for updates on the case as we will be sure to provide you with new information as soon as it becomes available.